It is with heavy hearts that we inform our customers our beloved founder of Broome Bituminous, Delivan "Augie" W. Gates, 83, passed away unexpectedly at Binghamton General Hospital on October 21, 2017. Augie was a loving husband and father who was proud of his family. 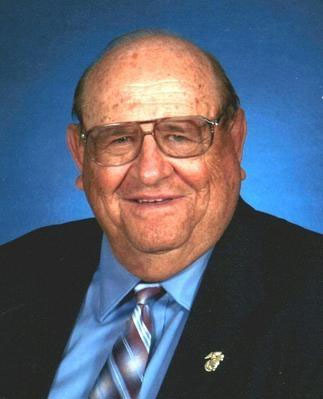 He was a generous man who regularly supported local youth sports. Augie was a man of honor and integrity who will be greatly missed by his family, friends and everyone who had the pleasure of knowing him. Click here to read his full obituary and share stories of Augie with friends and family. Serving Broome & Tioga Counties for Over 25 Years. 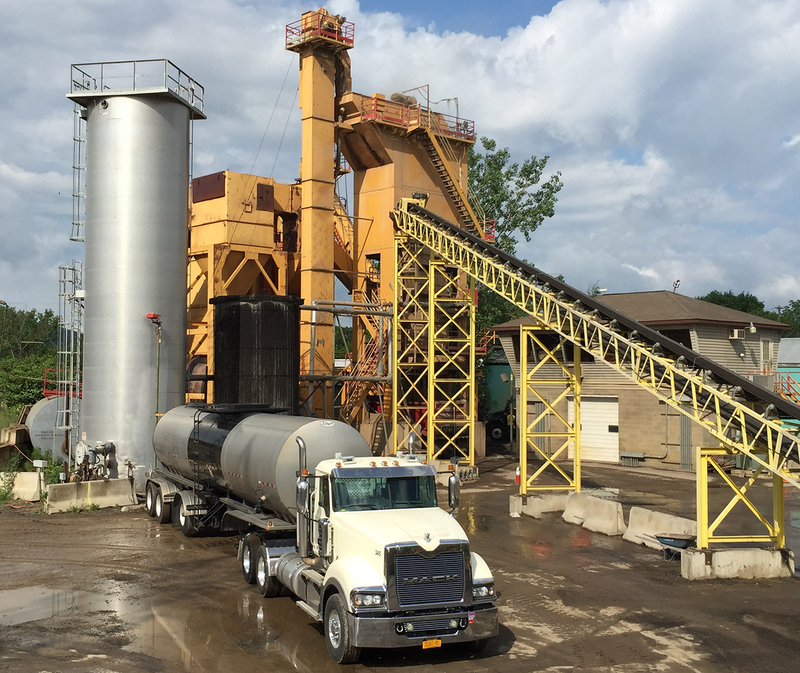 Broome Bituminous Products Inc. has been servicing the Greater Binghamton area for over 25 years. We provide asphalt paving services for any and all sized projects throughout Broome County and Tioga County including new construction, resurfacing and parking lot paving. Our team is trained on all of the latest equipment required for paving, site planning and site work development. We guarantee quality results for your commercial property, highway project and schools, just to name a few of the industries we’re experienced in serving. By working together we can schedule your work in stages to insure access to your business during the construction phase to ensure smooth operations during the entire project. Our expert professional staff will make sure your project is competed to the highest degree of professionalism and completed within time and budget constraints. 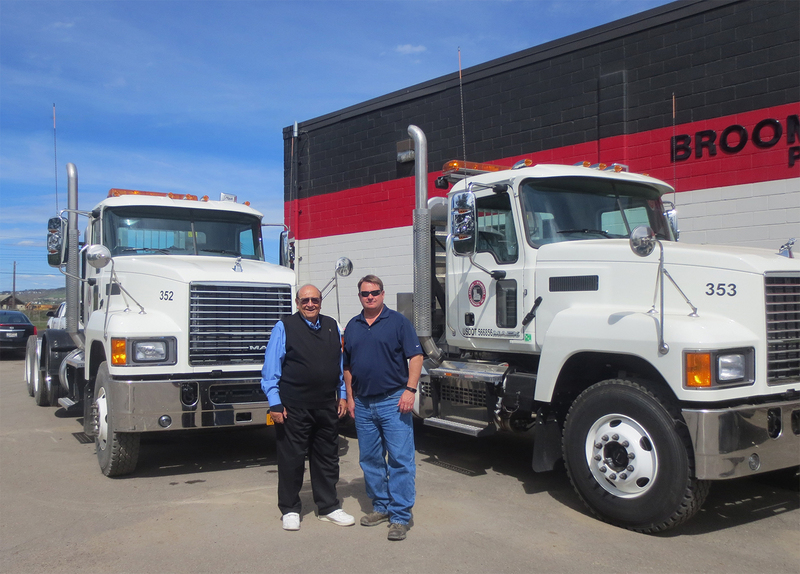 Broome Bituminous is a leader in providing asphalt products for both small and large commercial projects. Our team of site planning experts has years of experience consulting on projects in a variety of industries. We have the experience and equipment needed to handle your upcoming site development work.